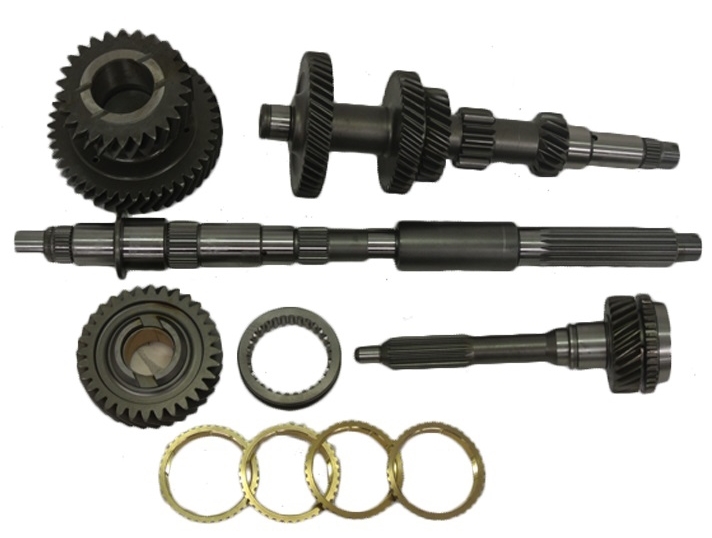 We stock an extensive range of quality Gears and Overhaul Kits from the finest manufacturers including Sumoto Overhaul Kits, Euroricambi Gears and a comprehensive range of Japanese Components, Seals and Bearings. Sumoto Kits come complete with all Seals, Gaskets, Bearings, Nuts, Washers, Boots and Idler Shaft Transfers. Euroricambi Gears are renowned around the world for using sophisticated technologies ensuring top quality reliable and long lasting products.